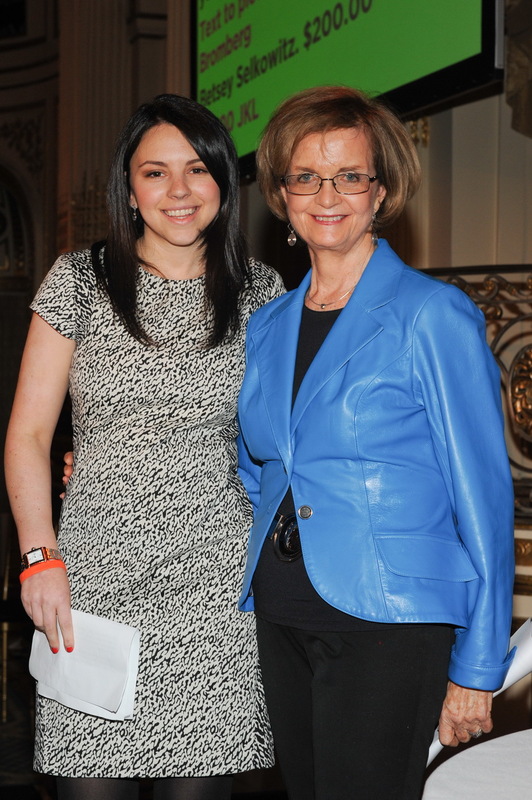 NEW YORK, NY – April 11, 2012 – More than 300 leaders in New York’s fashion, philanthropic and lupus communities raised nearly $300,000 for the fight against lupus at S.L.E. 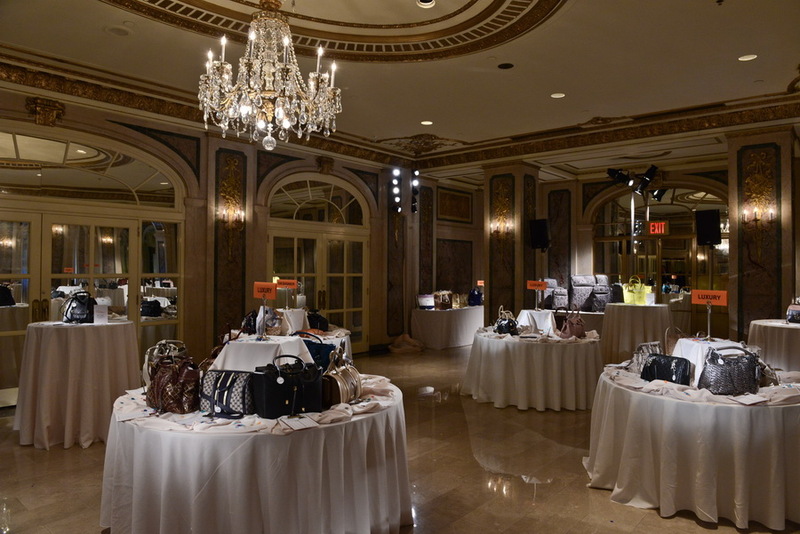 Lupus Foundation’s fifth annual New York Bag Ladies Luncheon. The support of the fashion industry with donations of over 150 handbags from 50 top designers seems particularly “fitting” since the devastating autoimmune disease primarily affects women. Held every spring, the luncheon celebrates a season brimming with the hope of promise fulfilled. Jamie Peretz gave a heartwarming talk on her experiences with lupus. Luncheon guests included S.L.E. Lupus Foundation Founder and Vice President Susan Golick and Board members Bonnie Englebardt Lautenberg, wife of Senator Frank Lautenberg; Jennie DeScherer; Betsey Selkowitz; Carol Weisman; and Kate Kelly. Fashion luminaries included Danielle DiFernando, Founder of Danielle Nicole Handbags and Mary Belle, President, Licensing at The Jones Group which includes iconic lifestyle brands such as Anne Klein, Jones New York and Nine West. 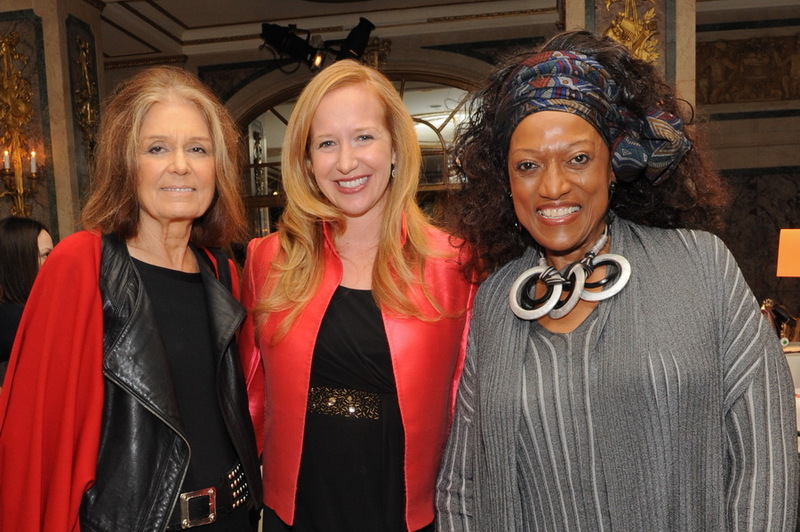 A first-time attendee of special note was long-time champion for women’s causes, Gloria Steinem. A silent auction of stunning handbags generated essential funding for the innovative science needed to find a cure for lupus as well as the necessary services to help patients live with the disease day-to-day. Formed over 40 years ago, the S.L.E. Lupus Foundation leads the nation in providing direct patient services, education, public awareness, as well as funding for innovative lupus research on the national level. The S.L.E. Lupus Foundation is a member of the Lupus Research Institute National Coalition of patient groups throughout the country.